For all your appliance repair and maintenance needs. Welcome to the Appliance Repair Guy where you will receive prompt, honest and reliable service of all your appliance repair and maintenance needs. Working with major appliance brands, including LG, Smeg, Samsung, GE, Westinghouse, Fisher & Paykel, Blanco, Electolux, Dishlex, Simpson and more. Need an insurance report for a claim ? we offer this service and have experience in preparing the required documentation for your claim. 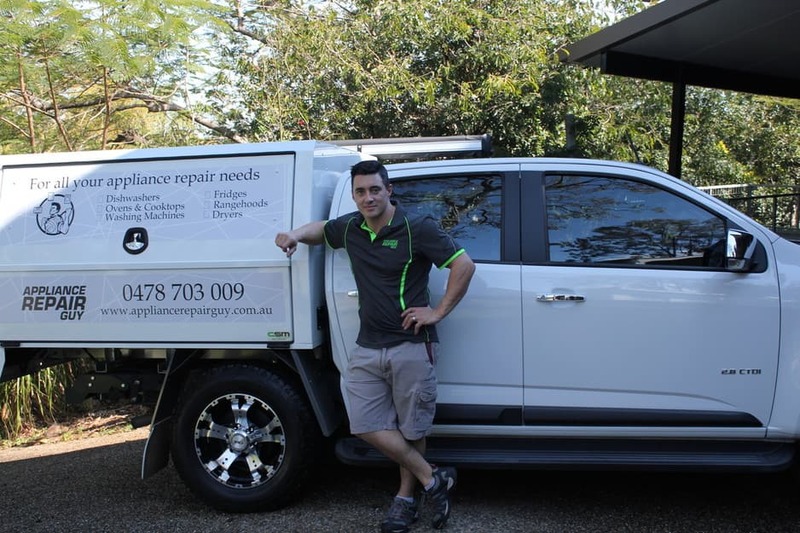 As a Brisbane based small family owned business we pride ourselves in providing the highest level of customer service and a cost effective solution to your appliance repair needs. We offer one hour appointment slots and won't keep you waiting around all day so you can get back to what's important to you. 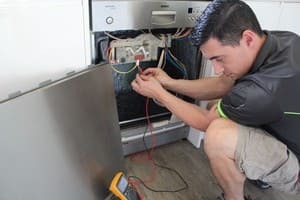 As a licenced and insured technician you can be assured that you are receiving the best technical skill and expertise so call today to experience first-hand the Appliance Repair Guy service. 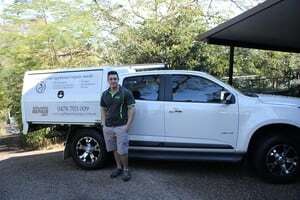 Servicing Brisbane and the greater Brisbane region. The Appliance Repair Guy welcomes all enquiries, so please do not hesitate to give our friendly office a call. Thanks Anne, what a lovely review. I really appreacite you taking the time to let others know you were happy with the service..was my pleasure! Thankyou for your positive review - appreciate you taking the time and was a pleasure to assist you in getting your washing machine back up and running! Thank goodness I found Ryan (thank you previous review writers). He arrived promptly and very quickly and very quickly assessed the jobs that I needed. First was a dodgy oven door, which he provided advice about and allowed me to make a decision on whether it was worth fixing (no, but better to find out) . Second, and more importantly, he repaired my fridge/freezer that had stopped working. The problem turned out to be exactly as he had predicted over the phone. He got the jobs done quickly, left the place clean and only charged me the callout fee. Very happy with Ryan he required our stovetop and dishwasher. He's friendly on time and courteous. Couldn't fault him and I'd highly recommend him for all your appliance repairs. Thankyou for leaving a review - appreciate the local support and feedback to let others know you were happy with my service.